What a privilege it is to have access to God’s Word. Most of us have several Bibles in our homes. If we need another one, we can go to a nearby store and choose one from many translations or get one online. We can even choose from a variety of colors and fancy covers. If we forget to bring our Bible on a Sunday morning—no worries—most churches have at least one available in every pew. Sunday School rooms often have stacks of Bibles. On his most recent trip, Stan was told the following story. In May of this year, Garry and Larry Prieb along with Rebecca Culp and several Congolese flew to Tembo in lower Bandundu Province to hold a pastor’s conference. Tembo sits on the large River Kwango, which separates DRC from Angola. The famous William Falls are within walking distance. Thirty-five (35) pastors were expected to hear Garry expound on I Corinthians. We were in for a surprise. Two hundred thirty-five (235) filled the pews the first day. Garry asked anyone who had a Bible to please raise them high. Eight Bibles were counted. Eight. Let me emphasize that. 235 pastors with only 8 Bibles among them. Later, Larry asked the pastors what they used to preach from. Parts and pieces, was the answer. A few pages of this and a few of that. From this meager supply, they wove a sermon. Surely God blesses their faithful offering. However, couldn’t they offer even more if they had whole Bibles? No wonder so many came to the conference. They needed more of God’s Word to refresh their own souls and to share nourishment with their flocks. While there are many needs in Congo, the need for Bibles in the heart language of the people has always been our ministry’s area of greatest emphasis. We are awaiting completion of a Kipendi translation update. 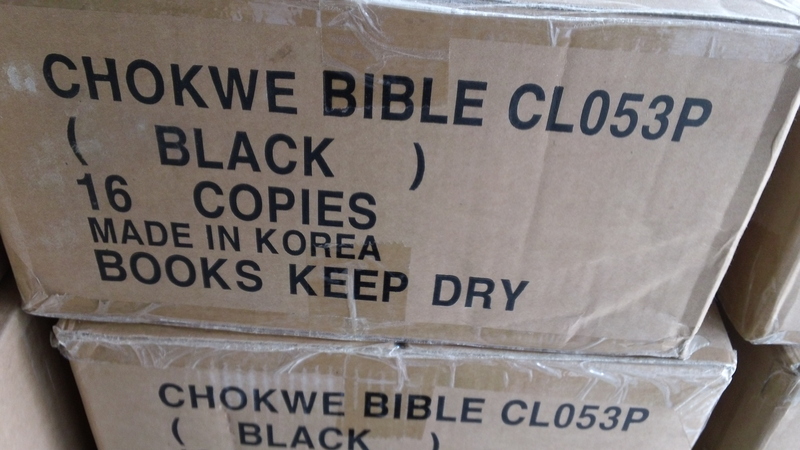 Once completed, 3,000 Kipendi Bibles will be printed using donations designated for that purpose. That will bring the total count to 12,750 Bibles purchased by Hope 4 Congo. 12,750 Bibles at $9.00 per Bible equals $114,750. The freight to ship them is an additional cost. Currently we have spent approximately 7.9% for transportation to various distribution points. Congolese Church Leaders have emphasized the importance for individuals to purchase their own Bibles. They have also told us that $3.00 is an appropriate amount to charge. We are grateful for the efforts of church leaders to return this amount to the ministry so it can be reinvested in printing more copies. We are considering the possibility of printing other requested language translations. We will update you as God directs our paths. 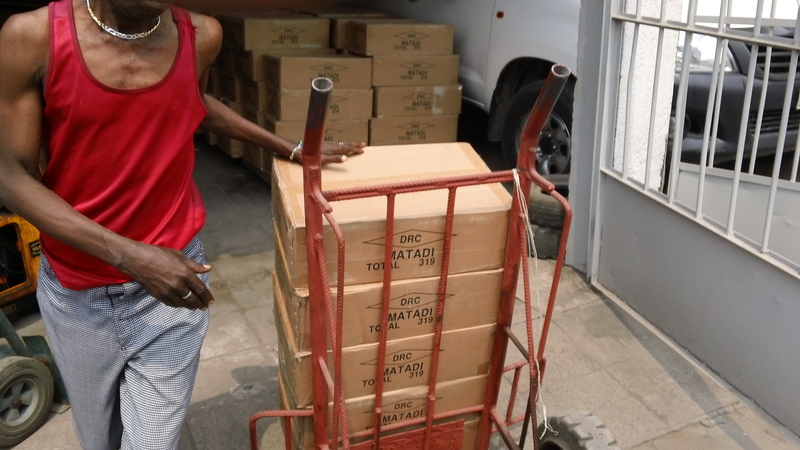 Do not underestimate the power of prayer for meeting the need for Bibles in Congo. God has met our needs thus far and expanded our capacities. We want to keep in step with His Spirit (Galatians 5:25). 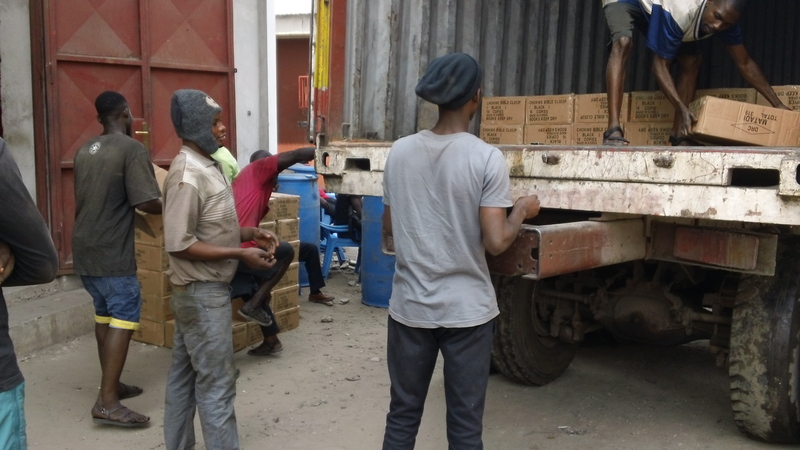 • Pray that God’s Word will transform the lives of each individual, both at the local and national levels of Congolese society and government.